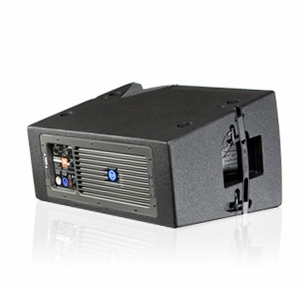 Built-in JBL Drivepack� DPC-2 amplifier module designed by Crown provides 1750 Watts of peak Power. DSP based resident input module provides system optimization and EQ functionality. JBL's exclusive neodymium magned Differential Drive� woofer for high-power capacity and light-weight.